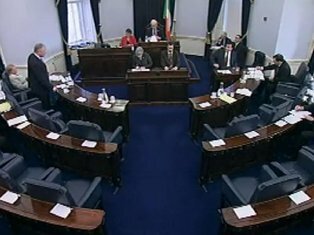 A number of nominating bodies from the Administrative Panel are working together on a Seanad Éireann election initiative. Inclusion Ireland is one of 16 nominating bodies on the Seanad Éireann Administrative Panel. This year, in an historic move, 10 organisations from the Seanad Administrative Panel have come together to work on an election initiative to secure independent voices within Seanad Éireann.